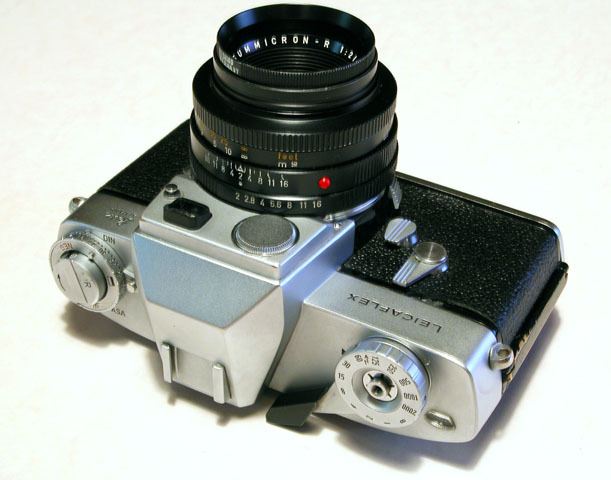 This is the first SLR made by Leitz known as Leicaflex Mark I. It was back in 1964 when the time Leitz introduced the model, there were two kinds of reaction. One was admiring and the other was disappointment which was basically relating to the camera's non-TTL metering system as well as its see-through focusing screen. 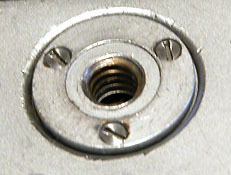 The hole for tripod, separate parts were used (Mark I) and integrated parts were used (Mark II). The Film conter shape, pie shape (Mark I)and round shape with silver ring (Mark II). 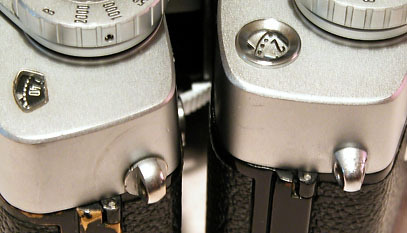 Strap eyelet M3 alike (left, Mark I) and different shape (right, Mark II). There is also a difference in metering switch. Mark I has no metering-off switch while Mark II has a film-winding-lever connected switch. 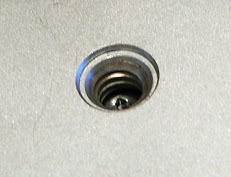 Metering switch would be on when the film-winding-lever is pulled vertically.